Yes of course, but only according to the case and under certain conditions. Here is a summary of different situations needing the activation of the software and how to proceed. In order to benefit from the latest features provided by the addition of plugins, as the keywords, the variable information or the compound prompts, sometimes a reactivation of the software is required after its update. In this example, some plugins are not correctly loaded. Then you mostly just have to redo an activation procedure through the wizard, reachable from the “About” button in the General tab. Once your request has been considered, you will then receive the necessary instructions by email at the address indicated. On the other hand, when you wish to use the software on an additional workstation, you first have to purchase either an additional license or a new license. For more information about this subject or to know all the modalities, you can contact directly your usual reseller. When designing my label, I created a counter and set a starting value. 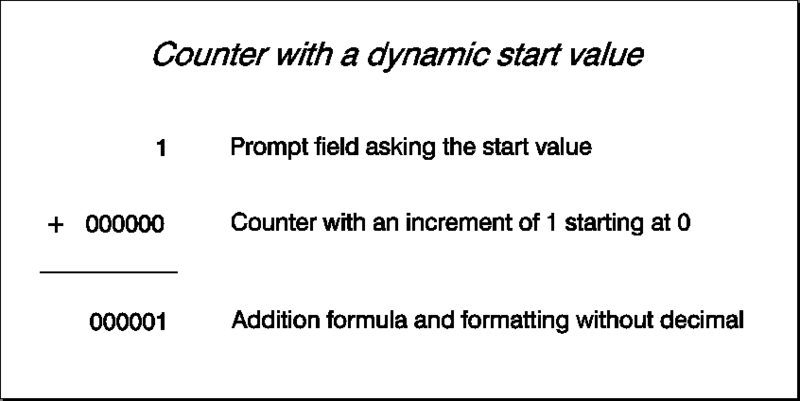 But how can I change this value dynamically, without having to edit each time the properties of my counter? To create a prompt field asking the start value. 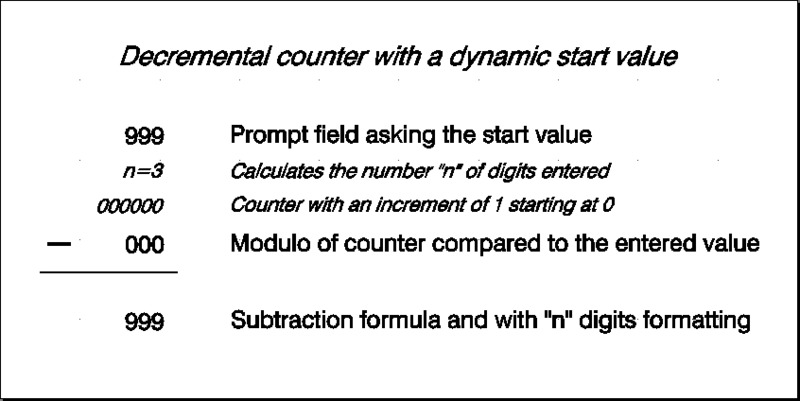 To insert a basic counter of numeric type. Then to add together both values with a formula. a dynamic formatting in relation to the number of digits entered. an automatic reset of the counter, when the current value reaches 1. 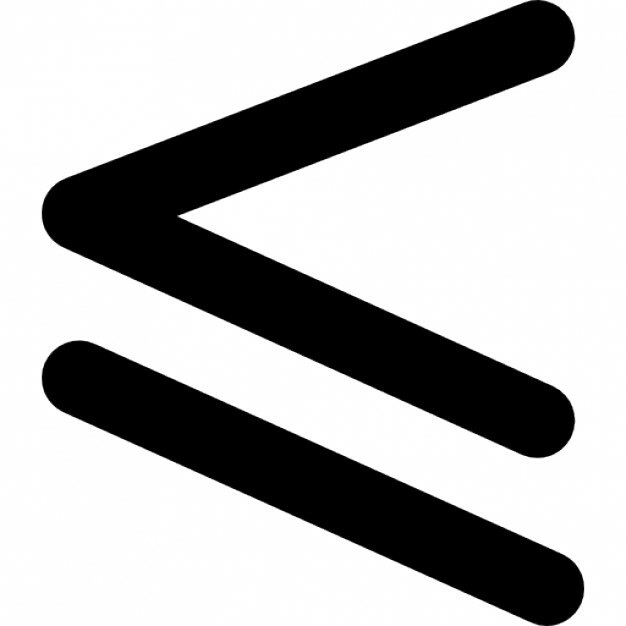 Attention: if an operation of the “Math” category is calculated directly on the printer (for example using operands from a datasource), the result is printed by default with 2 digits after the comma. To change this behaviour, you have as in these cases, to add a “Formatting” operation. 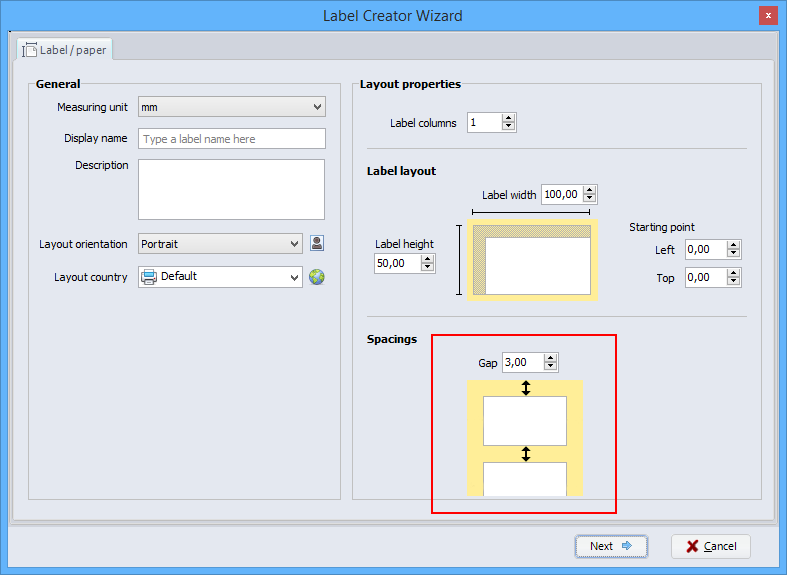 You want to create your labels with cablabel S3, but you don’t know which version to choose? the printer, the computer, etc. Let’s see some tips, to find more easily the size of a label and especially to avoid mixing the measures. 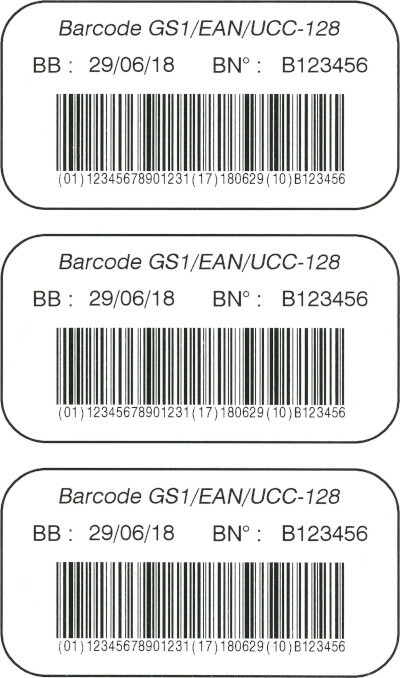 The easiest way is, to use the information given in the label designation, or if applicable on the packaging and inside the roll. The first number corresponds to the width and the second to the height. 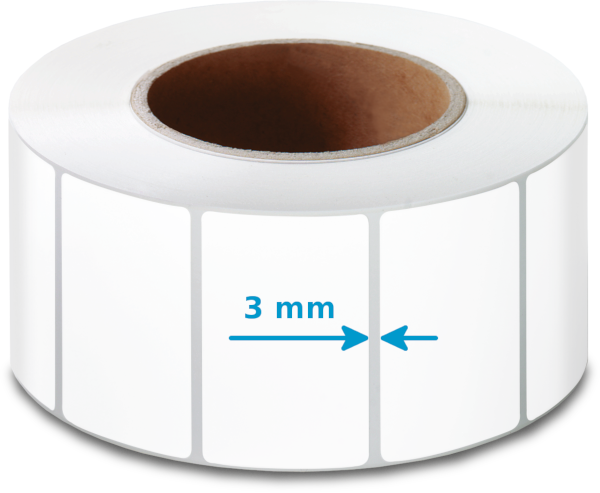 You can also directly measure the size of the label. But in this case, you must be careful to correctly identify the width. 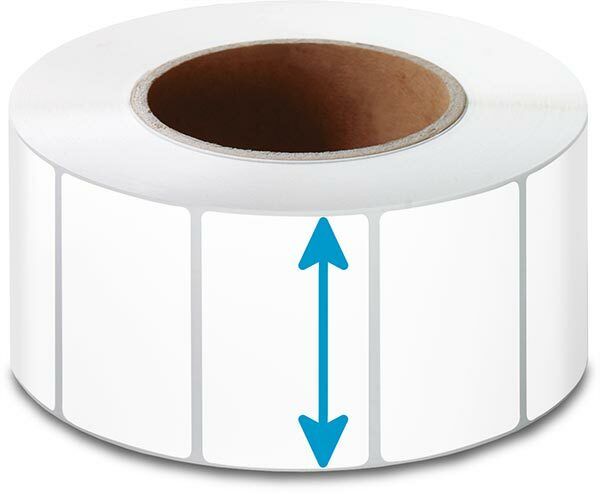 The height coincides then with the label feed, in the printing direction or in the unwinding direction of label roll. The size of the label is therefore independent of its orientation and also of the reading direction! 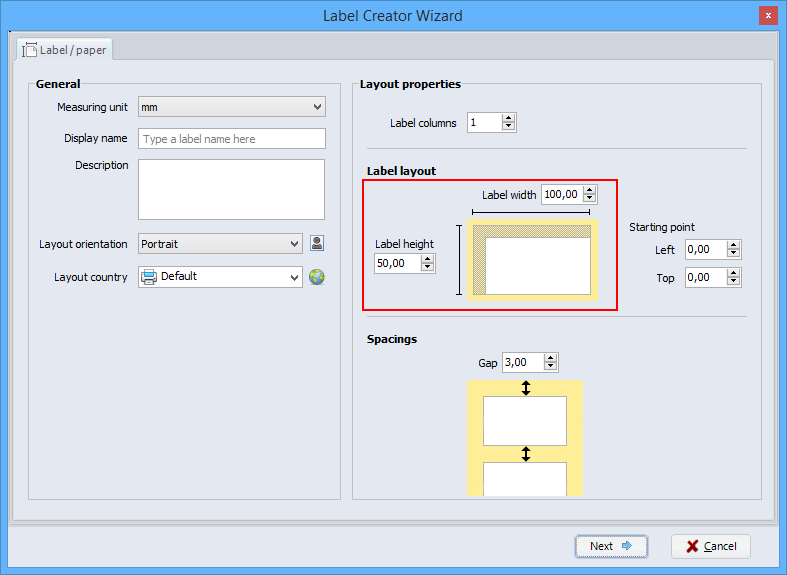 Allows you to insert different variable information of the driver or the computer into your label. 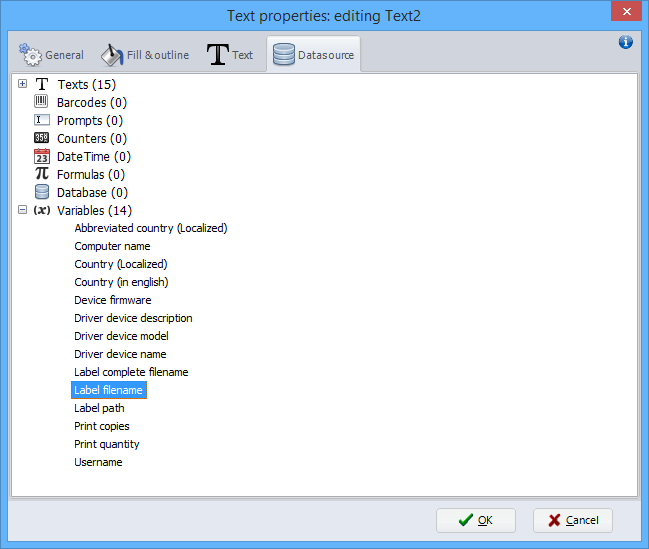 1) To insert or to edit a text object. 2) Then to select the desired variables in the Datasource tab. More information is also available in the operator’s manual of software. You want to store a label with a serial number on the memory card of your cab printer? 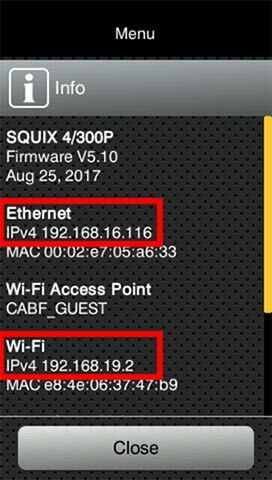 And for example in case of a date change, automatically reset the serial number? 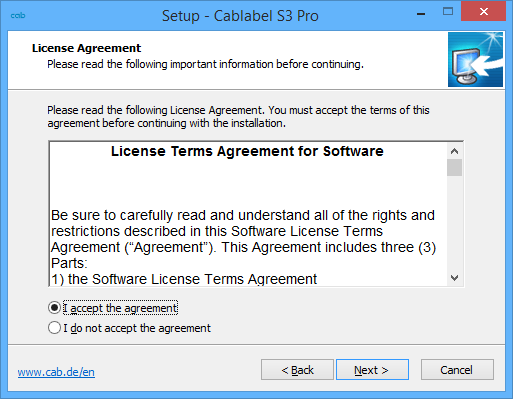 Therefore, offers cablabel S3 Pro since version 1.1.0.2 the new type of formulas “Standalone files”. 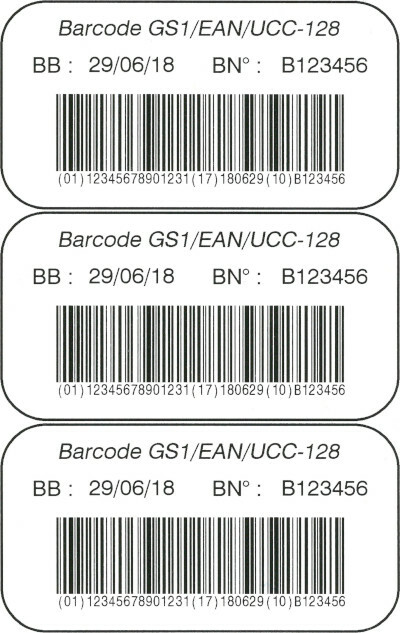 With these, it is possible to read .log and .tmp files that are already stored on the memory card, to update them with the corresponding day, month or year, and then to save them again on the card. 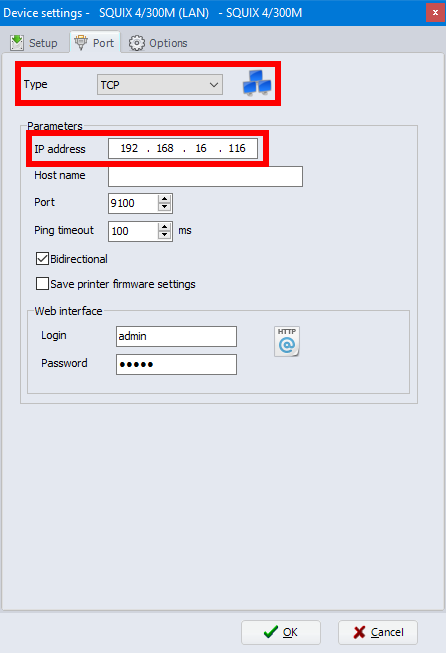 The programming manual of your cab printer provides more information on these commands. 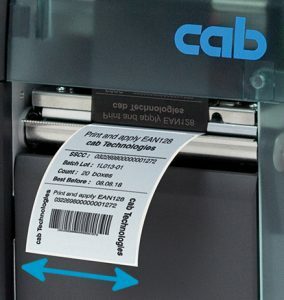 You want to print a label on a double sided printer? 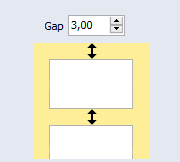 In this case, the label width needs to be defined as the double of the real width. 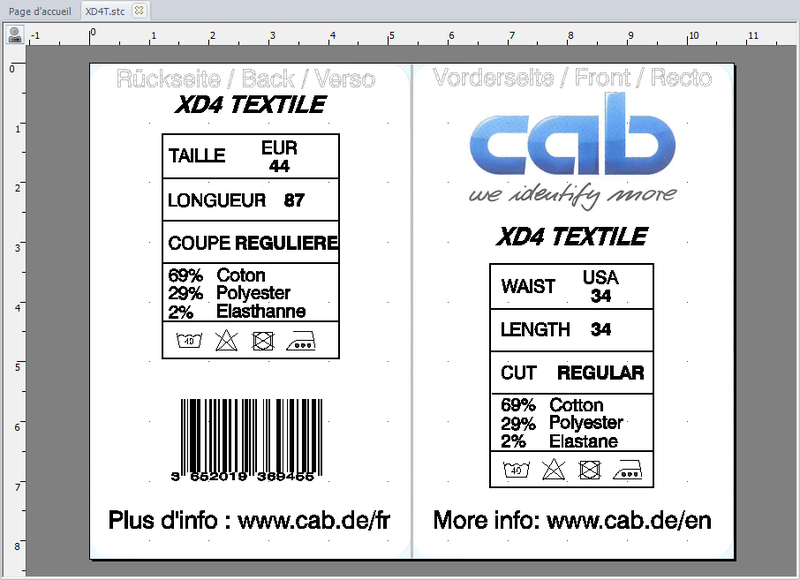 First half of the label matches with the back (verso) of the label and the second half with the front (recto). Notice: this « XD4T.stc » label is available in the samples folder provided with your version 1.1.0.2 of cablabel S3 Lite and Pro.